The acquisition is expected to consolidate Vertu Motors’ position in the light commercial vehicle business market. Vertu Motors PLC, a UK based car dealership group recently acquired Vans Direct Ltd, an established online vans retailer based in Newport, South Wales. The deal has reportedly been finalized for £7.5 million. Vertu Motors has been quoted by reliable sources to have said that the company expects the deal to enhance earnings immediately and also sees opportunities to synergize its existing light commercial vehicle businesses with the newly acquired one. For the record, Vertu Motors currently has 125 outlets across the UK. On the other hand, Vans Direct business which was founded in 1999, flourished as an online van retailing business under Richard Simmonds, as operations director and Jane Pocock as managing director in 2009. 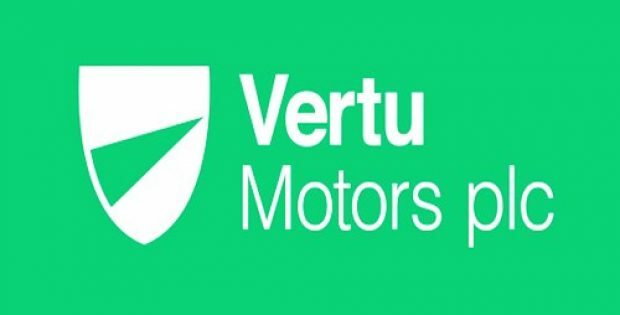 Vertu Motors has been reported to say that Pocock will retain the post of non-executive director and Simmonds will be joining Vertu Motors after the acquisition. Vertu Motors apparently paid the initial consideration of £7 million includes £6 million paid as goodwill payment together with approximately net assets of £1 million which includes £0.6 million cash. The company added that the total consideration of £7.5 million includes an earn-out arrangement that will be rewarded over a two-year period depending on a target-based performance. Robert Forrester, CEO, Vertu Motors has been reported to say that the acquisition is a development in a growing sector that is parallel and synergistic to the core motor retail business of Vertu Motors and strengthens the company’s multi-channel offering. He added that the Vans Direct acquisition is expected to forge an earnings stream that will have higher net and gross margins than that of Vertu Motors group. 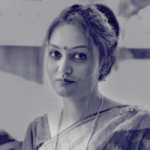 Forrester believes that the new business will have significant future growth prospects. Reportedly, financial analysts have opined that Vertu is well positioned to consolidate the market with a strong balance sheet and good track record for acquisition integration. Analysts also said that the timing of the acquisition indicates confidence in the strategy and strength of the business model.